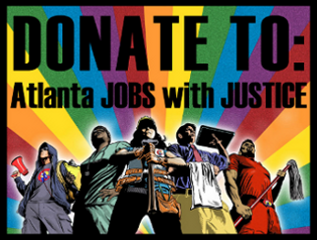 ATLANTA -- An event Saturday allowed people struggling to find work to share their frustrations. Dozens of organizations hope to help them do something about it. Two state senators showed up to the event to listen to the discussion. It started with a panel of unemployed workers, but organizers opened the mics up to those in the crowd. Their biggest question: where are the jobs? Dozens of people gathered inside Trinity United Methodist Church to share their frustrations.